Om Wire & Wire Products Industries is gaining laudable recognition in the market as a leading chain link fencing manufacturer, supplier & exporter based in India. These find tremendous usage in the securing parks, gardens, machines, schools & various other industrial applications. We are offering these in standard as well as in customized configurations. Backed by the team of highly qualified team members, we are capable of developing products as per international standards. We have used superb quality alloy to manufacture our product to provide them high tensile strength. Our team has also used advance machinery along with the latest technology in order to offer durability, reliability & long life. These are manufactured as per international guidelines so as to offer highest degree of quality. Backed by the trusted international network, we are capable of supplying our products in every corner of the world. Our advance manufacturing facility makes us capable of entertaining bulk orders. 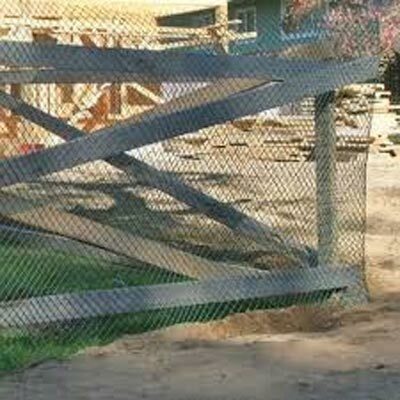 As a noteworthy chain link fencing manufacturers, suppliers & exporters, we are offering our products at competitive prices.